10 minutes prior to the dungeon, there'll be a window asking for participants. 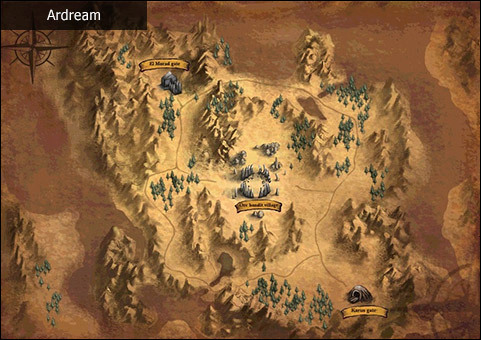 Players need to have chaos map which can be obtained once a day from [White Shadow Chief] Osiris in order to participate. *Extra maps can be obtained from the Power Up Store. Chaos Dungeon can be accessed daily at 11:00, 18:00 and 23:00 according to server time. The dungeon is only open for 20 minutes. Max participant per dungeon is 18 (Dungeon cannot start if the # of participants is 6 or less). All participants will have the same STATS and SKILLS. Players will be invincible for 1 min after entering the dungeon. Players cannot use the armors or skills they had outside of the dungeon. All the participants other than the player him/herself will look like guardians. All the participants will receive "Certificate of Chaos" at the end. 5 Certificate of Chaos can be exchanged with one of the wings (There are 5 different wings you can obtain). 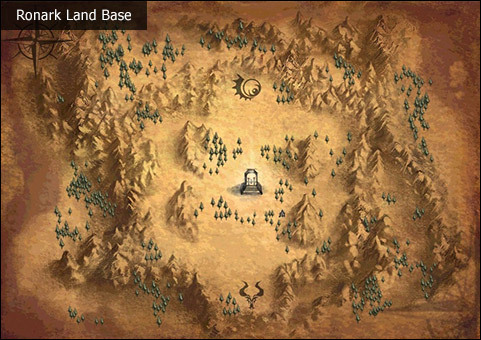 Colony Zone is an area opened for 24 hours for both hunting and battle. 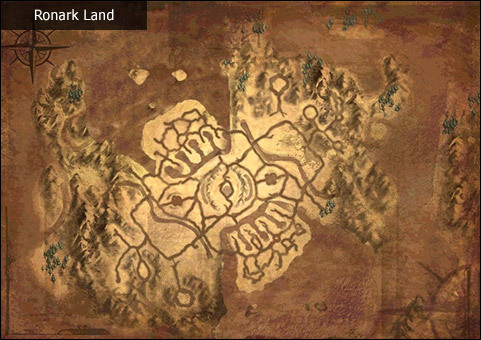 It's divided into 3 areas; Ronark Land, Ronark Land Base and Ardream. You can enter through Moradon and Gate in main castles. Noah is consumed. There are two regions between Kalluga Valley. When the timer starts, click on the mini window that appears on the game screen. There is no restriction to the number of BDW events that can be attended in the same day. BDW occurs daily at 01:00, 10:00, 12:00, 15:00, and 20:00. The minimum level to enter is 20 and the maximum level to enter is 80. BDW is an 8v8 "Capture the Flag" style battle. Combat time is 30 minutes, and party is formed automatically once you enter. All available skills can be used, character stats are recalculated to make the battle balanced. If your character dies you can respawn in your own base to continue with the war. If a character does not resurrect after a certain period of time, the character is sent directly to Moradon. The battle is won if your team reaches 600 points first, or no enemies remain on the opposing team. If these conditions are not met at the end of the 30 minute period, you can win the BDW if your team has the most points. Winners will receive a Red Treasure Chest which can be exchanged at [Operator] Moira in Moradon. All players will obtain EXP as reward. Amount depends on level, team score, and premium status. All players will also receive a Border Security Scroll, which increases EXP by 20% for 2 hours. Enemy kills will give 2 points for your team and a small amount of Nation Points. Nation Point yields will vary based on premium status. The player who captures/destroys the altar will be slowed by its power. The curse is removed when the altar is delivered to your base or you are killed. Delivering the altar to your base will reward your team with 80 points.